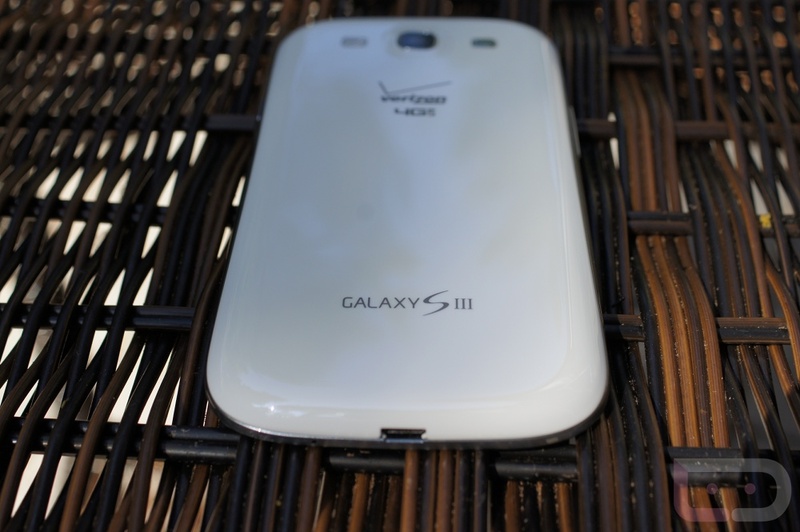 We just heard back from Verizon, and they said that there will not be an update to unlock the bootloader on the Samsung Galaxy S3. The confusion with customer service reps who were telling customers that there was an update on the way, has to do with a software update that will unlock GSM roaming, making the device globally ready. This was one of the scenarios we discussed last night. To be honest, it wouldn’t have made much sense for them to release a software update to unlock this device knowing that Samsung is selling a developer edition. It’s clear now that your option, should a fully unlockable bootloader be a must, is the dev edition which now has a landing page. Our focus returns to the developer community and the bootloader bounty which is up to $2315.